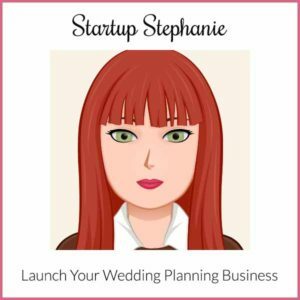 Startup Stephanie is up and running!!!! I am so excited! 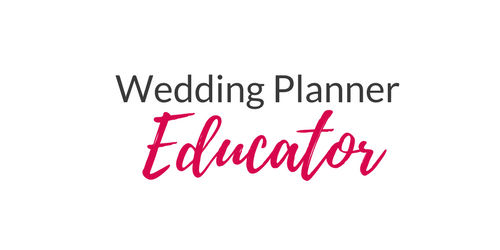 It is a 10-module class online class that gives you the in’s and outs of starting your own Wedding Planning Business! Get timelines, checklists, vendor questions, all of the documents that I use. 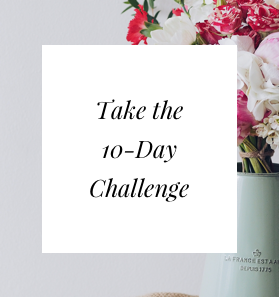 Build a strong foundation for your business and take charge of your future! I am here to hold your hand and guide you through the entire process.